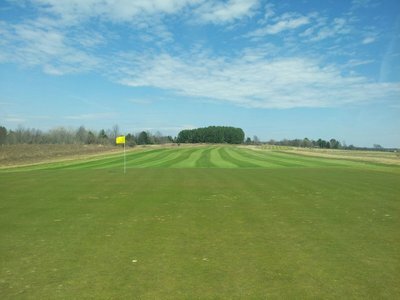 Creating a striking course using Golden Age Design with wide open spaces, rolling fairways and generous greens for people of all skill levels to enjoy the challenge of the game of golf, while surrounded by the open sky in the presence of the Adirondacks. 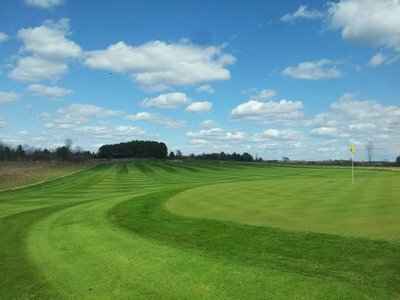 We are a sustainable course using modern, Eco-friendly maintenance techniques. Currently there are 9 holes to play and another 6 in construction, a 30,000 square foot chipping area with practice putting green and a full length driving range. 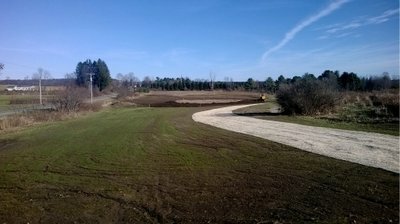 Once a dairy farm that fell out of use, the property is now a 9 hole golf course (soon to be 18) featuring native grasses. We recycle our water, grass clippings, used oil, bottles, cans, metal and wood from old buildings on site. 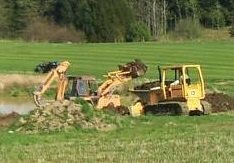 The course is maintained with all used equipment. As much fun as it is to play golf we take the stewardship of the land very seriously. We are members of Audubon International and will be starting the Audubon Cooperative Sanctuary Program in 2015. While you are playing make sure to look for our wildlife runways and birdhouses.